Sanofi set to reimburse the Philippines Government for unused doses of a new Dengue Fever vaccine. The worlds first dengue vaccine Dengvaxi (CDT-TDV) by Sanofi Pasteur was registered in Mexico in December 2015. It was indicated for nationals living in areas with high disease burden between the ages of 9-45 years of age. The product has passed many clinical trials worldwide and is registered for use with 19 regulatory authorities worldwide. Two of these authorities, Brazil and the Philippines, introduced the vaccine into subnational programmes, targeting approximately 1 million individuals. Until recently the vaccine was showing a lot of promise with sustained antibody levels against dengue fever and a marked reduction in hospital admissions. But unusually, in a small subset of the population who had never acquired dengue fever hospitalisation due to severe dengue, actually increased. The findings were contrasted against unvaccinated individuals and results demonstrated an increased risk of severe dengue irrespective of age. This new information has prompted a safety notice to be issued alerting practitioners that the vaccine should only be administered to individuals who have previously been infected with the virus. Because of these findings, the Philippines government have cancelled their national vaccination programme and Sanofi have agreed to refund them for unused doses. The suggested figure is around $19.73million. 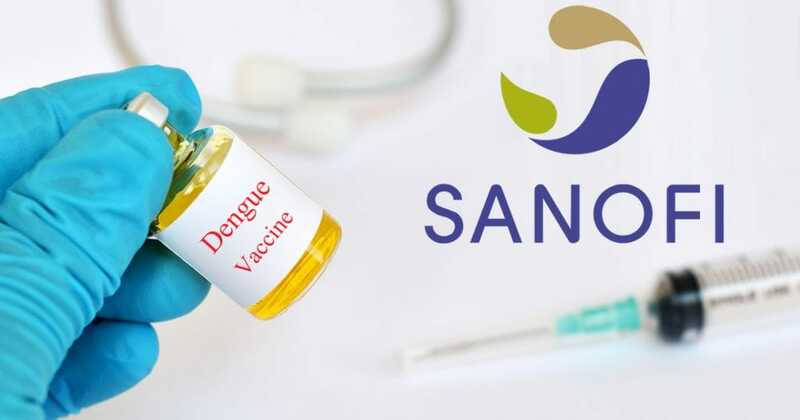 Whilst this will have come as a major blow for Sanofi there are other Dengue Fever vaccines in clinical trials worldwide and hopefully, a suitable candidate will be found that is not only safe but demonstrates improved protection against the potentially deadly virus!